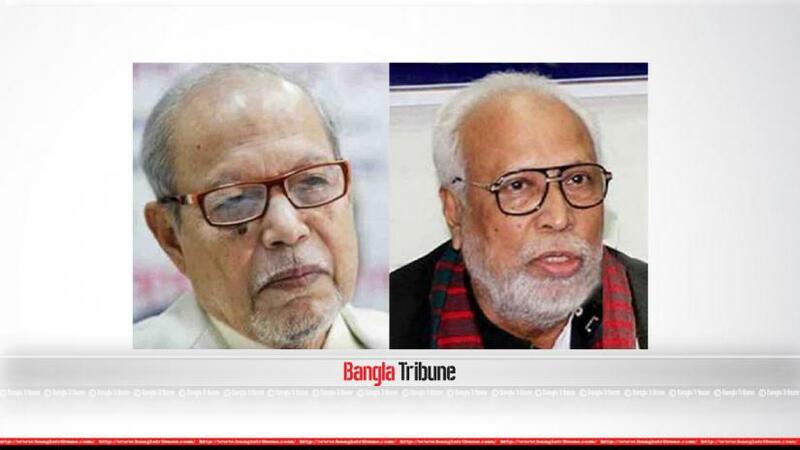 Krishak Sramik Janata League (KSJL) President Abdul Kader Siddique has called on the Jukto Front Chairman Dr Badruddoza Chowdhury to join forces with the Oikya Front. Siddique made the request during a meeting with the Bikalpa Dhara chief on Saturday (Nov 10), KSJL Joint Secretary Principal Iqbal Siddique told Bangla Tribune. He said that Kader Siddique met B Chowdhury at his residence. “You and Dr Kamal have worked together in Jukto Front. Now, Dr Kamal has formed Oikyo Front and I’d like to request you to join the Alliance. We want to move forward together and work for the country together,” Iqbal Siddique quoted Kader Siddique as saying to the former president.